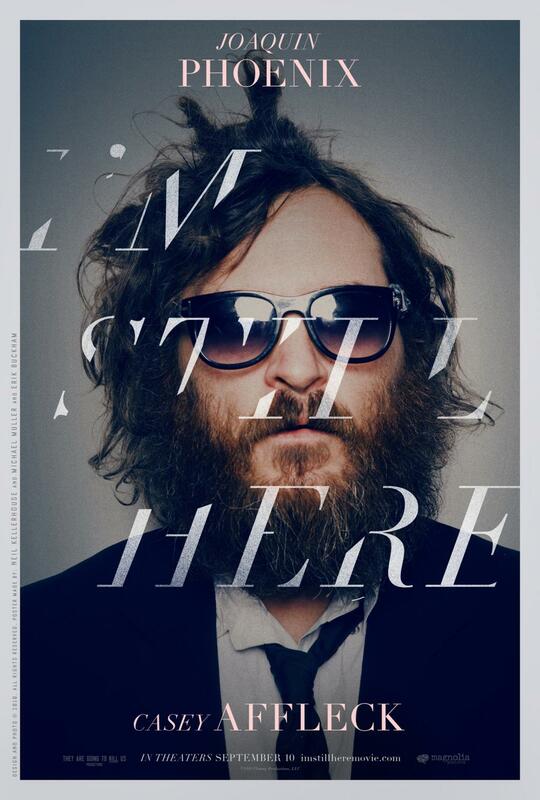 I’m Still Here is a 2010 American comedy drama film directed by Casey Affleck. The film follow the life of Phoenix, from the announcement of his retirement from acting, through his transition into a career as a hip hop artist. The film title in the poster was probably designed based on HTF Didot Bold Italic, a modern typeface designed in 1991 by Hoefler & Co. for the fashion magazine Harper’s Bazaar. The HTF Didot font identified above is not available for free, please follow the link above and purchase the font. Meanwhile, you can take a look at our collection of fonts for cars, pop music and apparel as well as round-ups of new & fresh fonts around the web. In addition to I’m Still Here, HTF Didot typeface is also used in the following logos, movie posters or album covers etc., including: America’s Next Top Model.